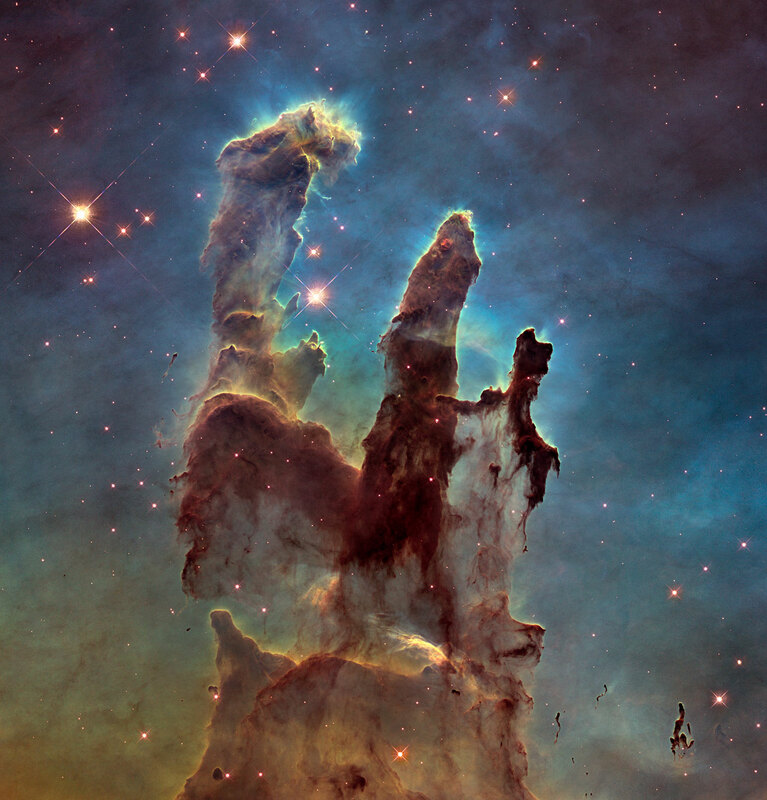 April 8, 2015 – On April 13 and 14, 2015 Mackintosh Academy and Ball Aerospace will be hosting a 25th Anniversary Celebration of the Hubble Space Telescope through public lectures, stargazing and hands-on science experiences for students. For 25 years the Hubble Space Telescope has been transmitting pictures that have transformed our understanding of the universe. These images are easy to take for granted as they have become commonplace across pop culture – from T-shirts to TV to the web. But, far from commonplace when Hubble launched, these images from space represent a massive breakthrough in our understanding of the universe as we know it. Dennis Ebbets will discuss the engineering and five astronaut servicing missions that made the twenty-five years of discovery with the Hubble Space telescope possible. He’ll also share Boulder’s connections to this amazing observatory. A second lecture will explore NASA’s next great observatory, the James Webb Space Telescope (JWST), planned for launch in October, 2018. During the day Tuesday, students will be invited to participate in Hubble inspired workshops and hands-on science experiences led by Ball Aerospace and Mackintosh Teachers including: exploring how telescopes work, building Hubble models and small telescopes, exploring astronomy, space exploration, rocketry, and the science of light, and trying their hand at what it takes to fix a giant telescope in space. Mackintosh Academy is located at 6717 S. Boulder Rd., Boulder, Colorado.